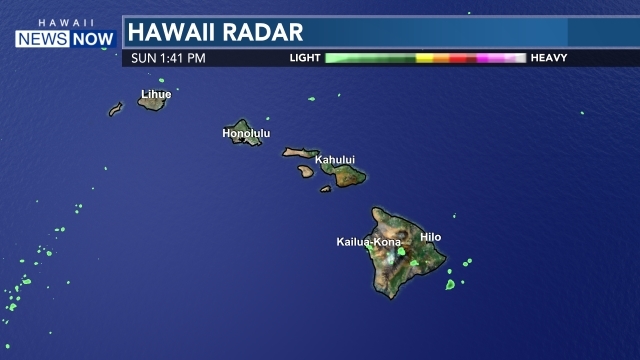 A strong earthquake shook an area off the coast of Alaska Wednesday afternoon, but was not strong enough to generate a tsunami threat to Hawaii. The quake was measured at a magnitude 6.9, according to the U.S. Geological Survey. The earthquake happened at 1:40 p.m. HST, about 80 miles southwest of Adak, Alaska. There are no immediate reports of injury or damage from the earthquake. But the Alaska Earthquake Information Center says the quake was felt in the communities of Adak and Atka, more than 1,000 miles from Anchorage.